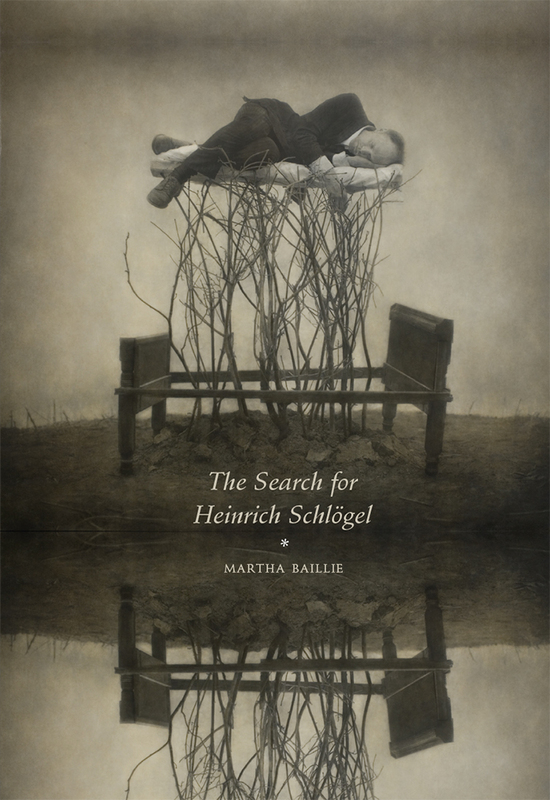 In Martha Baillie’s novel The Search for Heinrich Schlögel, a young man from a provincial town in Germany flies to Canada in 1980 to hike in the Arctic. 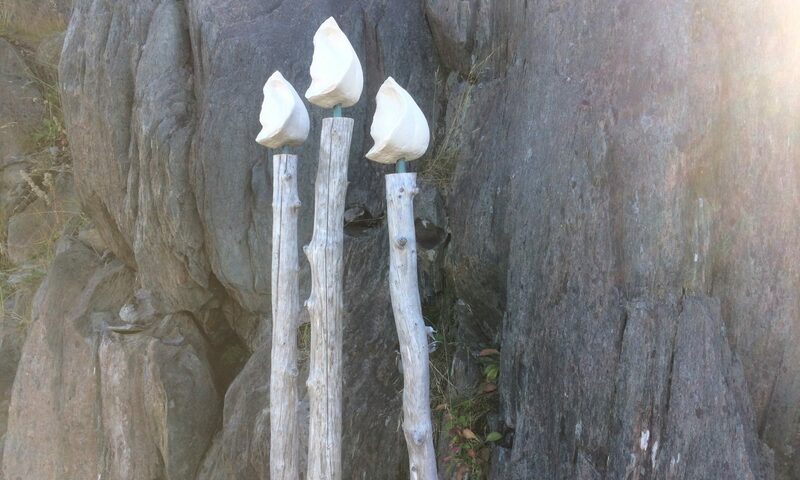 Heinrich’s solitary trek lasts twelve days, during which he experiences a series of visitations from the past: Inuit children in residential schools, the explorer Samuel Hearne, his own parents. When he returns from his hike and comes back into town, he finds it is 2010, and he is a man without any records, believed dead, having somehow slipped into a crevice in time. He is the same young man he was when he set out, but the world has altered beyond recognition. 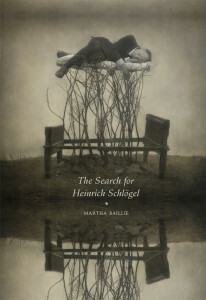 It is perhaps too obvious to say The Search for Heinrich Schlögel is a novel about time, landscape, and memory; it is also a novel that encounters history in a spirit of moral seriousness, an encounter in which what one thinks of as a self may not escape unaltered, or may not escape at all. I read this book roughly a year ago and have been thinking about it ever since. It plays with all the ways a story can work itself out. Baillie constantly reminds the reader they are looking through the eyes of someone else: an unnamed and ungendered narrator, an expat German who has become obsessed with Heinrich’s disappearance and whose own story emerges in fragments through footnotes; Heinrich himself; his unstable sister; an Inuit woman, a residential school survivor who takes Heinrich in after his sudden reappearance and tells him, again in fragments, her own story and the story of the land over which he’s walked. Characters tell and retell folktales. Each shifting voice contains a sense of something missing, something incomplete or unsayable. It has become something of a cliché to say that writing gestures to what can’t be put into words, but in Baillie’s case the gesture feels deeply ethical, as though fiction might be uniquely positioned in respect to history: a form capable of allowing for the half-truth and the incomplete record, not as an erasure but as an acknowledgment of absence, of loss. Baillie approaches history with humility, calling attention to blanks rather than filling them in. Heinrich’s disappearance and the disruption of his experience of time, while specific to his character and the story, stand in for the disruptions and disappearances of history. In a more conventional and polemical book, a writer might present historical wrongs as problems to be solved; here Baillie points to them, simply and inescapably, as truths for us to meditate upon. The nationality of the protagonist is not incidental, and Baillie is getting at something deeper than the German obsession with Canada’s landscape. Like Germany, Canada has its own atrocities to consider. Perhaps fiction, as a form that can avoid linearity and convey through omission, is suited to such a task. Heinrich, like all travellers, constructs an idea of the Arctic before he encounters it. His romantic notions about Canada create “a landscape of words” in advance of his arrival. What happens to him, his slipping out of time, becomes, gently and almost teasingly, a reversal of colonialism itself: the European, arriving well armed with notions of where he is, finds that time has altered and he has no ground on which to stand. The novel, too, shifts (in perspective, in place, in narrative form) just as the reader thinks they’ve got hold of it. “Novels in fragments” run the risk of literary affectation, but Baillie’s form serves a serious purpose, constantly throwing the reader off balance, leaving them unsure of their surroundings or proper place. She opens the book with the dictionary definition of an erratic: “A piece of rock that differs in composition, shape, etc., from the rock surrounding it, having been transported from its place of origin, esp. by glacial action.” Heinrich is an erratic, but, reading this book, so are the rest of us: bewildered, unstable, grieved. Time does not work as we thought, or at least hoped, it would. The Search for Heinrich Schlögel itself exists in different times and different places. While Baillie was writing it, she copied out portions of the text on hundreds of postcards and sent them out to a long list of people, asking them to record themselves reading these scraps of text before sending them back to her. These postcards and recordings are archived online; they also formed part of an exhibit at the Koffler Gallery in Toronto last year. I spent some time poring over the wall of postcards, amazed at the variety of images and almost forgetting I was looking at an art exhibit, not a series of genuine found objects or the contents of an archive. I often feel uncomfortable in gallery spaces: they are so pristine and purposeful, and I’m not sure what is expected, as if I’m at a party without a host. The same was true here, except the more I looked at the postcards, the more I felt I was being invited to contemplate how broken, how splintered, and how impossible history and memory really are and not to expect that absolute meaning or resolution would result from that contemplation. I was simply being asked to dwell in that enormity and instability for a while before I went out into the ordinary day and back into my ordinary, pseudo-linear life, full of tasks and obligations. At the far end of the gallery was a door. Going through it, I found myself in a tiny, bare room with one armchair. Music was playing, a composition by Nic Gotham, inspired by the novel. I sat in the chair in the dim room for about ten minutes, letting my mind wander. When I got up, I felt disoriented, as though I had experienced more than ten minutes worth of living. Kate Cayley has written a short story collection, How You Were Born (Pedlar 2014), and a collection of poetry, When This World Comes to an End. Her second book of poems, Other Houses, is forthcoming from Brick Books.